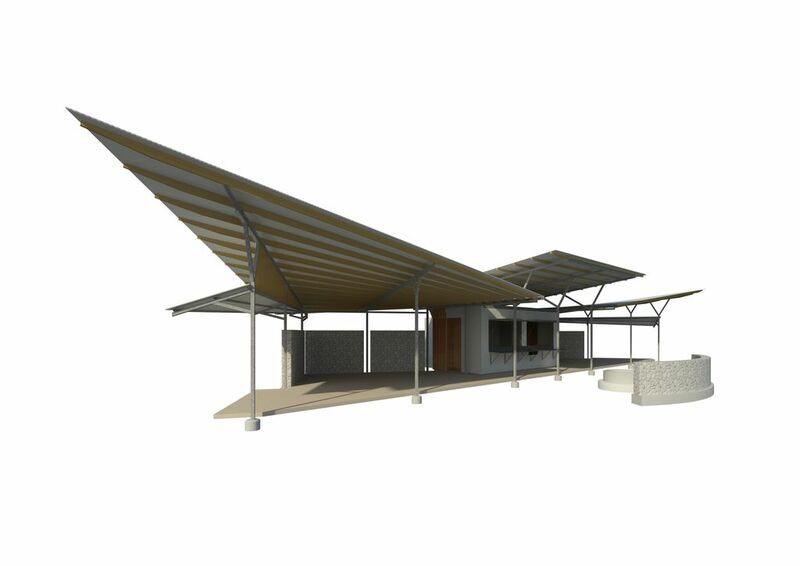 A $200,000 State Government grant, has paved the way for Wilpena Pound Resort in South Australia, to undertake a $400,000 upgrade project to develop new cooking facilities for the Ikara Safari Camp and the Wilpena Pound Campground. The $2 million Upper Spencer Gulf and Outback Futures Program is a once-off grants program delivering small projects contributing to the economic diversification, resilience and capacity building of Upper Spencer Gulf and Outback communities, creating sustainable economic benefits to the region and the State. 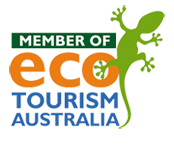 Read the full Press Release on the Premier of South Australia's webiste.